Because we’re over popping the daily antihistamine. It’s 6:00 AM, you’ve pressed snooze for the umpteenth time, and as you finally manage to peek open one eye, there’s a little tickle. You know the moment you touch it, it’s all over, but you can’t, for the life of you, help yourself. 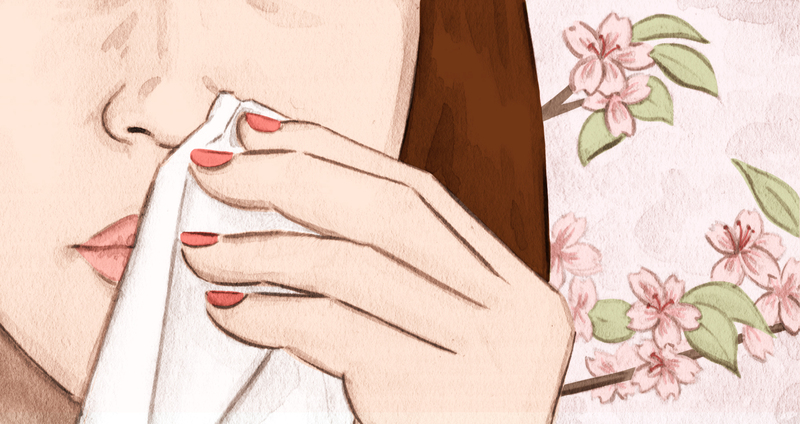 Burning eyes, uncontrollable sneezes (when there’s no Kleenex in sight), and itchy everything. The pollen struggle is real. We can’t stop the seasonal vortex of pollen from making its hay-fever-inducing return, but what we can do (because we’re over popping that daily antihistamine) is find all-natural and healthy alternatives to calming your seasonal allergies. Surely you’ve planted your own herbs by now, non? We’ll take that as a yes. 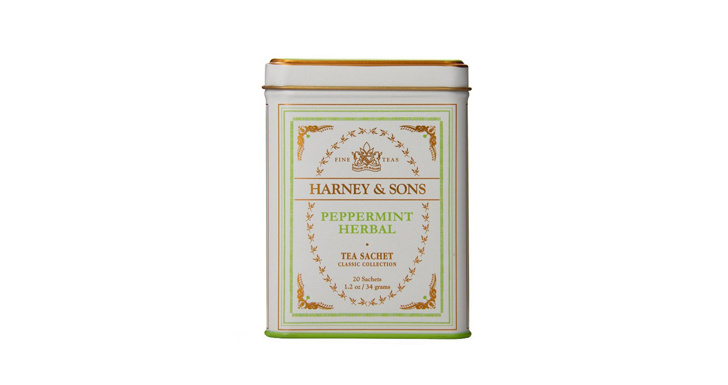 Because nothing really compares to a handful of fresh mint steeped for tea, in our opinion. Bonus is that mint (fresh or otherwise) cools from the inside out, soothing all your irritations (we feel you). 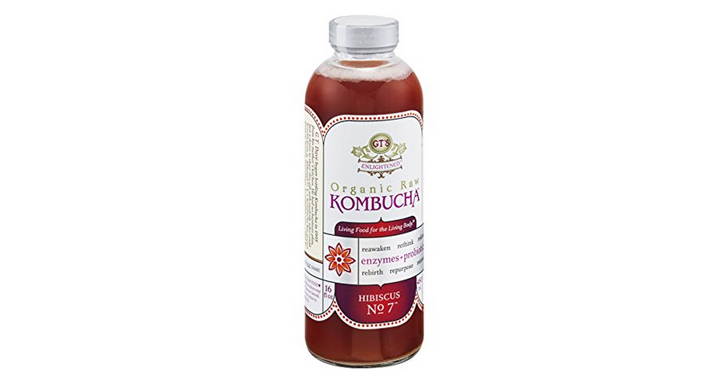 Sip on it whenever you feel your allergies flare up. To ameliorate the most annoying symptoms of this season, because UGH, stalk up on antioxidant-rich foods with anti-inflammatory properties. “These types of foods have antihistamine properties—avocado, wild salmon, hemp seeds, walnuts, quinoa for omega-3s. Seasonal springtime fruit and veggies like strawberries, fennel, stinging nettles, watercress, beets, and artichokes (crazy-high in antioxidants!). 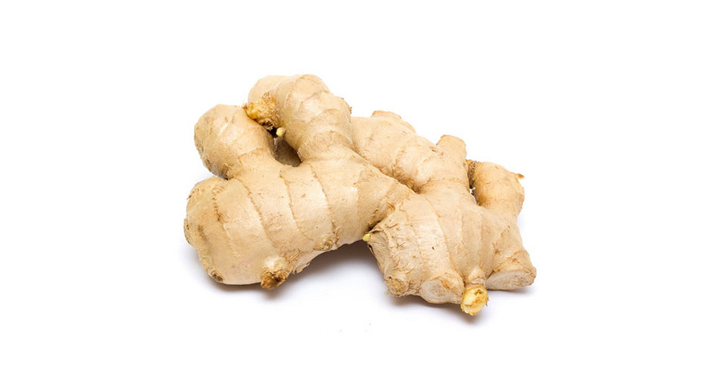 Antioxidant-rich spices and herbs like turmeric, ginger, oregano, chili powders, cayenne and aleppo pepper, black cumin, and fennel can also be really helpful,” explains Marissa Lippert, nutritionist and founder of The Nourish Kitchen + Table. But really, these are the only pills we’re advocating for. 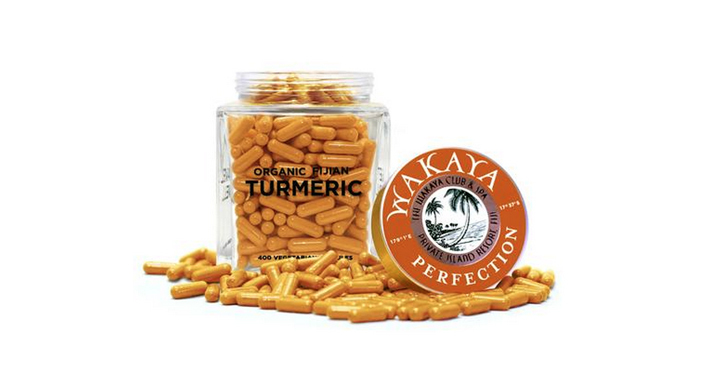 Add turmeric, vitamin C, and quercetin (more about that below) to your morning routine to up your immunity and pretty much completely stop histamines from building up. Oh, and it doesn’t hurt that these supplements will help more than just your itchy nose. Probiotics are magic. That is all. JK, we’ll actually tell you why. 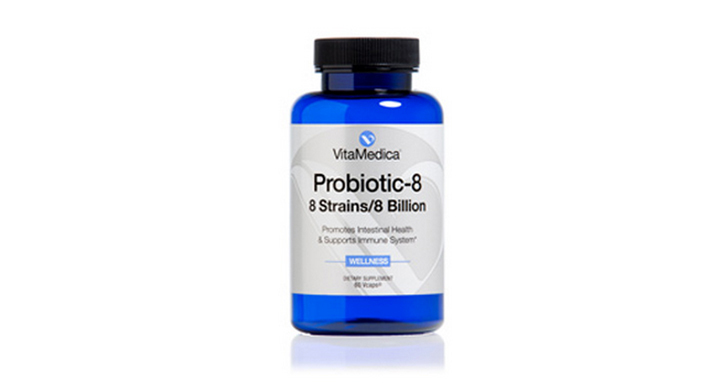 A) Probiotics = a healthy gut, which means everything else in your body is running pretty damn smoothly. B) It ups your immunity, because, you know, your gut is healthy. A strong immunity means that your body won’t react as strongly, if at all, to irritants like pollen and dust. Sounds crazy, right? Hear us out for a minute. 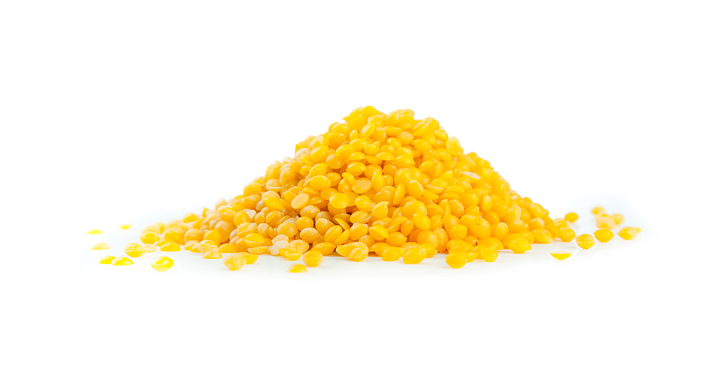 Bee pollen, aka the food of young honeybees, is super rich in protiens (we’re talking 40 percent), amino acids, vitamins, and folic acid. 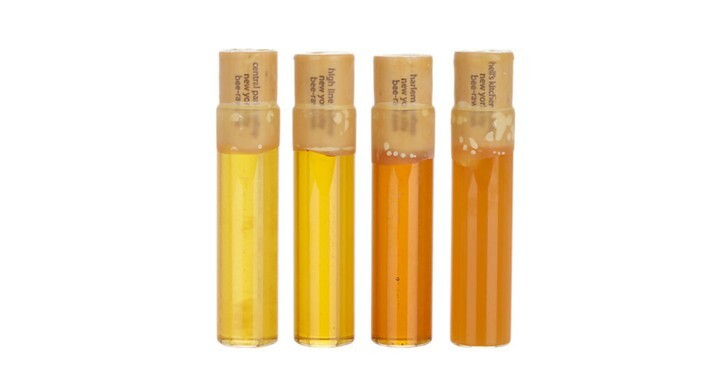 Meaning it will seriously reduce inflammation in your respiratory system. 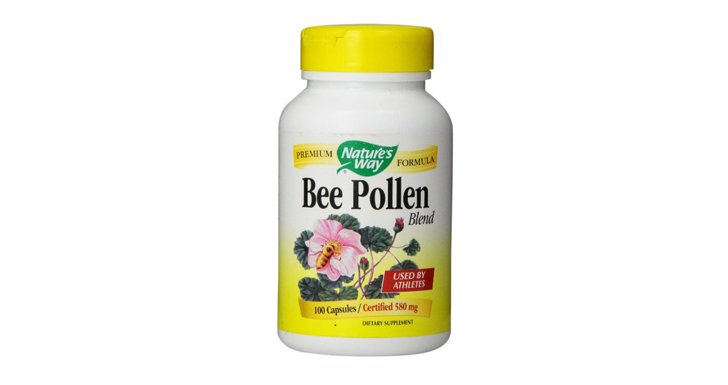 It also boosts up your immunity to allergens. Told ya. Do you want the good news or the bad news first? 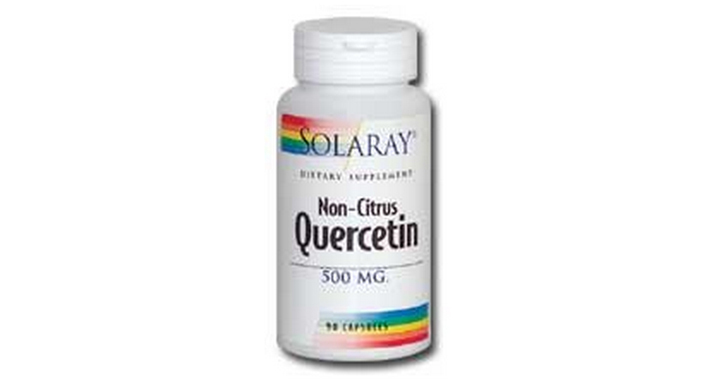 Let’s start with the good: Quercetin, a natural bioflavonoid that’s found in most citrus fruits and comes in concentrated supplement form, is a super-potent antioxidant that stabilizes mast cells to keep them from releasing histamines and also reduces a ton of inflammation. The bad news: You should have started taking them six weeks ago. There’s always next year, right? 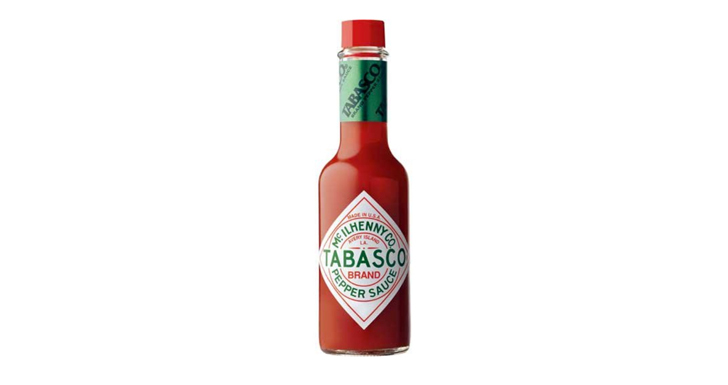 Just like kimchi :point_up_2:, adding heat to your meals will clear out your airways, making breathing so much easier. Guys, actually washing away the pollen might just be the secret to tackling this whole allergy thing. 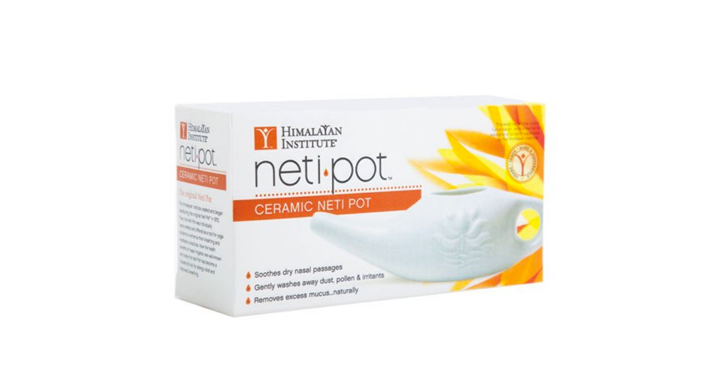 Use a neti pot to flush out all the pollen and gunk out of your sinuses. At the very least you’ll be good for a few hours. Your eyes are likely already on fire, so opt for a super-gentle, organic eye makeup remover to avoid irritating them even more. 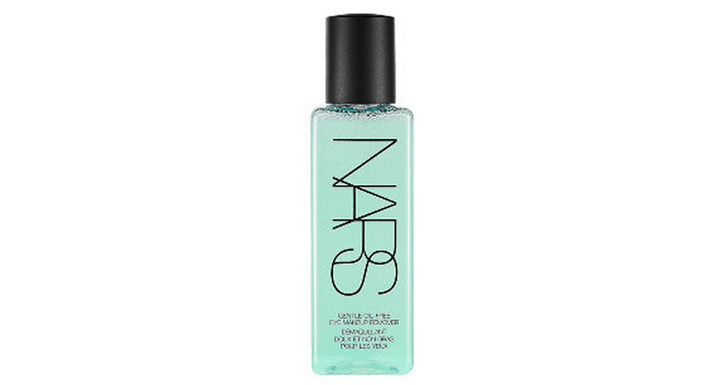 We love NARS Gentle Oil-Free Eye Makeup Remover. There’s a reason we relegated this one for the bottom of the list: There’s not much scientific proof to back it up. Still, though, adding raw local honey to your diet is by no means a punishment. So we say do it, just in case. “Try to keep allergenic foods, like those containing gluten, soy, and dairy, to a minimum, as they may promote inflammation and congestion even more,” suggests Lippert.